The mum said that her husband’s disinterest in spending time with her is becoming a real problem. “We haven’t been out together alone in over a year,” she wrote. 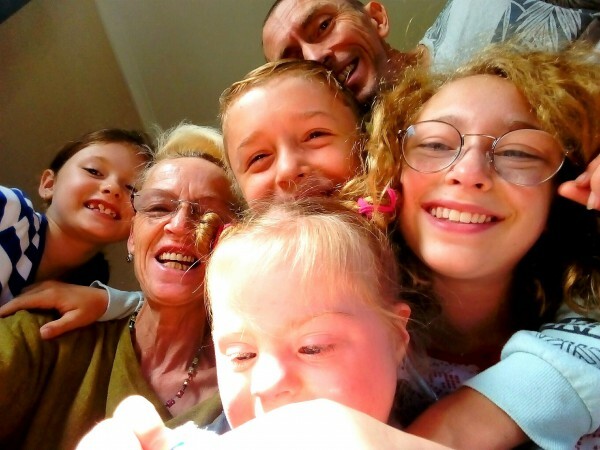 “And that includes our fifth wedding anniversary because he wanted to spend it with the kids.” Despite her understanding at the time, she said it is becoming increasingly difficult to cope with the situation. “I could basically force him to go out with me, but it is clear he doesn’t want to and, honestly, it doesn’t feel great to be on a date with my husband who doesn’t want to be there,” she said. In an attempt to compromise with her husband, the mum suggested a lunch or dinner every three months as a way to make scheduling in time together easier, but he refused to commit to the idea. Given the importance of spending time as a couple, we can completely understand this mum’s frustration. Even though it’s not always easy, making quality time with your partner a priority can only strengthen your relationship. Do you struggle to spend time alone with your partner? Let us know in the comments. We have quite a limited alone time and sure think spending time together as a family is important. I feel for her. A strong healthy relationship needs to have some mummy daddy one on one time. Once every now and then would hurt him to go out with his wife. Spend the day with the kids, then dinner out with your wife! My husband and I have very limited alone time, but we also enjoy our time together as a family.